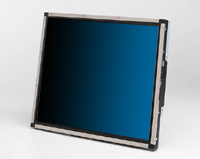 The privacy filter is a micro-louver film that add onto a display and in doing so, this will help to protect the content on the display image being seen by other spectators other than the user. The images will not be distorted and no blurring of the images on the screen after adding the filter. This is usually used in ATM machines. 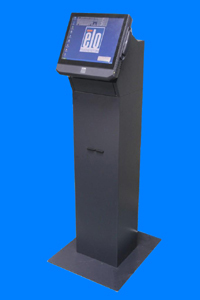 The kiosk user may prefer to use this add on feature to protect what they are looking at especially at a public venue.